VIP Rewards and Club Memberships may have an expiry, please ask in store for details. For every dollar you spend at Playful Paws, LLC, you earn Bones Rewards! Spend $18 for a day of Doggie Daycare and you've just earned 18 Bones Rewards! 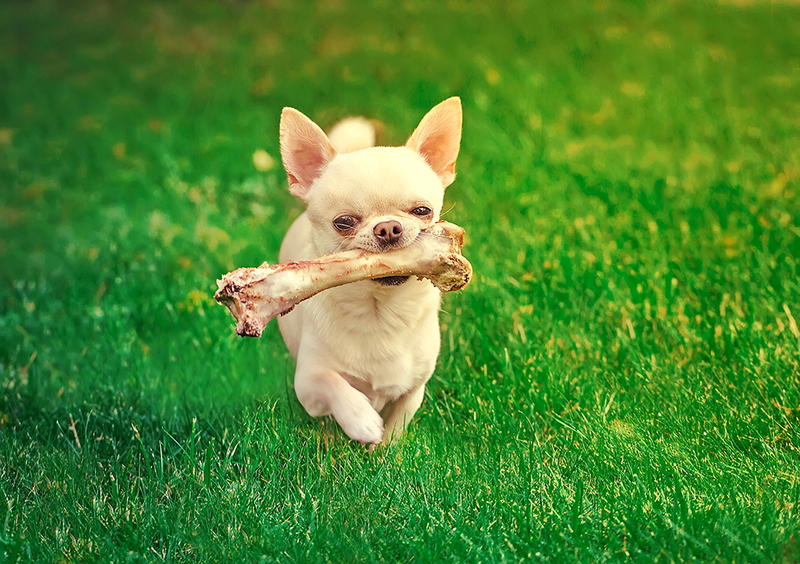 One Bones Rewards pass can be used for multiple dogs in the same home. Rewards are paperless and kept track of at Playful Paws, LLC – no cards for you to remember! No hassle! Question: If I have points for 2 dogs, can the points be combined? Example: Two dogs in day care for one day is $33. This equals 33 Bones Rewards – combined. The combined Bones Rewards can be used toward future visits, food, training, etc.